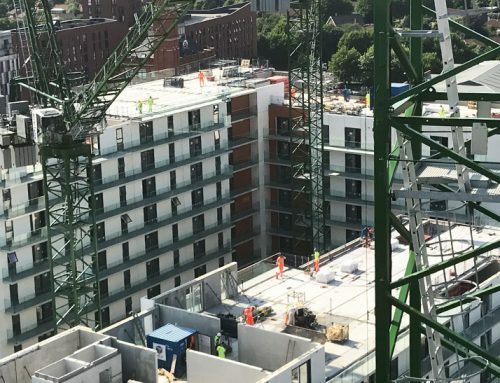 PCE Ltd are currently working on Birmingham’s 17 acre Paradise Circus redevelopment project with a contract value approaching £5 million to design and build a two storey hybrid structural frame at the city centre location. 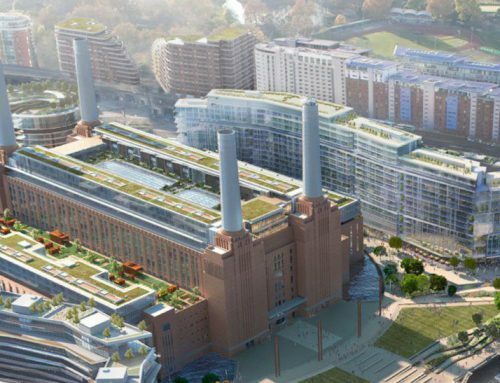 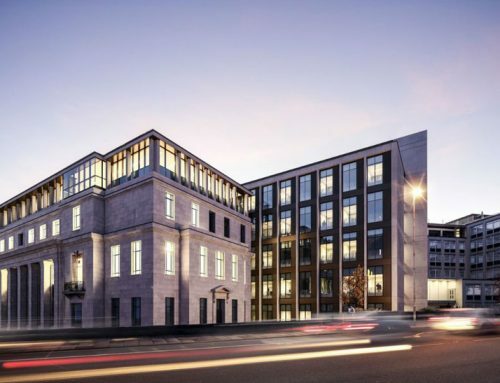 The hybrid structure will provide a suspended car park level below a podium level that will form the ground floor of two new office buildings, Number 1 and Number 2, Chamberlin Square. 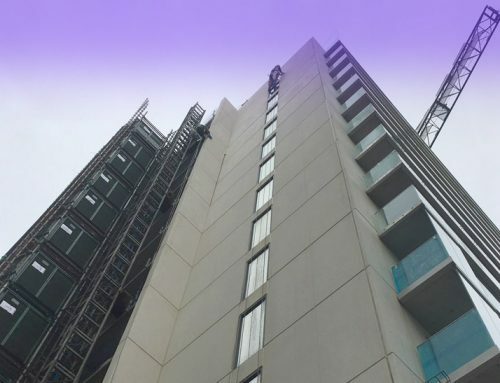 The lift and stair cores are being constructed with PCE’s Prefastcore system providing a safe, fast and dimensionally accurate solution for their construction. 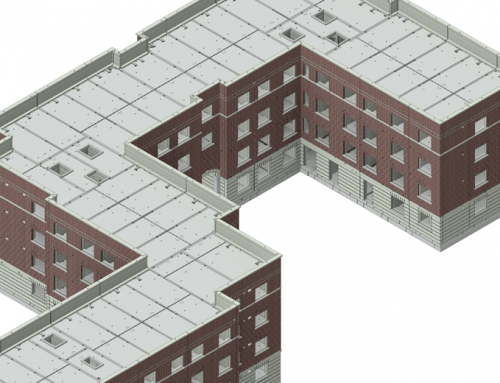 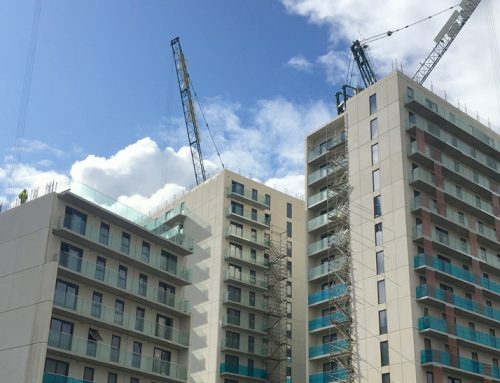 PreFastCore, available from PCE Ltd, is the ideal system for constructing structural lift, stair and combined lift and stair cores, using offsite engineered precast concrete modular units, providing rapid and safe on site erection to full height.